The first thing to remember is that when the check engine light stays on, its time for some car maintenance. Inspecting your car sooner rather than later can help you to avoid costly repair problems down the road. The service engine light is connected to the electronic control module (ECM) of the vehicle. 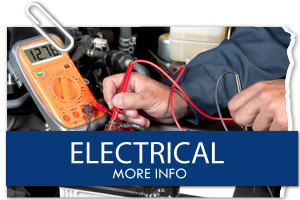 The ECM essentially acts as the electrical brain. It your car’s onboard computer. Currently there are many sensors throughout the vehicle that feed back information to the onboard computer and monitor their performance. If the onboard computer recognizes that a specific thing is not up to factory standards, then it will turn the check engine light on. The most important thing to remember is not to drive with your check engine light on. It is not advisable to simply ignore the check engine light until your car starts exhibiting performance problems, like poor gas mileage, stalling, surging, stumbling, and breaking down, and/or failing your smog test. 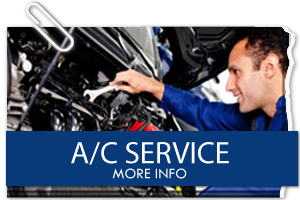 So if you live in San Diego or surrounding area and your check engine light is on, bring your car to Pacific Automotive with our state of the art diagnostics we can pin point the problems and handle them before they become costly. There are many reasons for the engine check light to become active. The mass airflow sensor is what tells your car’s computer to add the correct amount of fuel based on the air coming through to the engine. Although theoretically you could drive for a few weeks with a broken mass airflow sensor, your car may start to stall quite often, you can increase emissions, and you will notice a decrease gas mileage. The most common reason for the failure of a mass airflow sensor is because of an improperly installed (or never replaced) air filter. You should replace the air filter at least once a year to help prevent the airflow sensor from failing. You car’s oxygen sensor helps monitor how much fuel is being burned by measuring the unburned oxygen from the exhaust. If the sensor fails, it won’t provide the right data to the computer and will cause a reduction in gas mileage, and increase emissions. Most cars have between two and four oxygen sensors. They can get covered in oil and ash which reduces their ability to change the fuel and oxygen mixture. 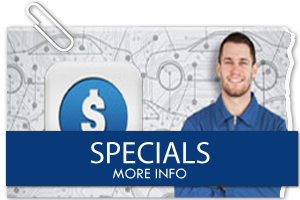 Not replacing a broken oxygen sensor can lead to the failure and breaking of your catalytic converter, which can be very expensive. 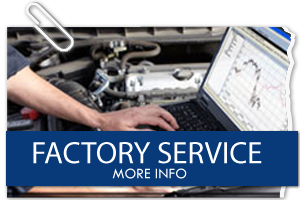 When you bring your car to Pacific Automotive, we can scan your car and the code from the scanner will tell us which of the oxygen sensors need replacing. Spark plugs are the heart of your vehicle’s ignition system and provide the ignition for your vehicle’s combustion chamber. They provide a gap for a spark to jump across to initiate combustion in the engine. When the plugs are failing, they will misfire. You probably will feel a little jolt in the car’s acceleration when this happens. 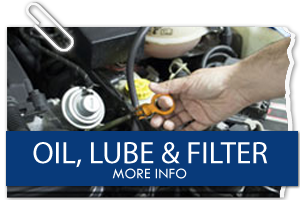 Although newer spark plugs of today can last up to 30,000 – 100,000 miles, they will eventually fail over time. 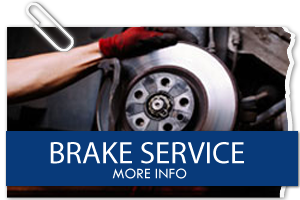 But they are quick and inexpensive to replace, and your car will run better for doing so. If your check engine light is staying on give us a call we are centrally located for all San Diego, Pacific Beach and La Jolla area.